Do you suffer from anxiety or stress? 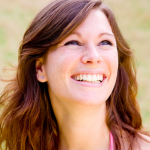 One of the most popular forms of treatment for stress is called Mindfulness-Based Stress Reduction or MBSR. 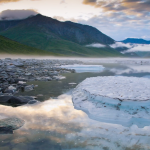 Developed by meditation expert Jon Kabat-Zinn over the course of 35 years at the UMass Medical Center, MBSR has an extensive body of scientific research to document and demonstrate it’s effectiveness. Access and cultivate your natural capacity to actively engage in caring for yourself and find greater balance, ease, and peace of mind. MBSR is highly respected within the medical community. Offered as a complement to traditional medical and psychological treatments, not as a replacement, it is proven to be effective in helping to treat: anxiety, Financial Stress, Grief, Asthma, Headaches, Cancer, Heart Disease, Chronic Illness and Pain, High Blood Pressure, Depression, Panic Attacks, Post-traumatic Stress (PTSD), Fatigue, Skin Disorders, Sleep Problems, and more. 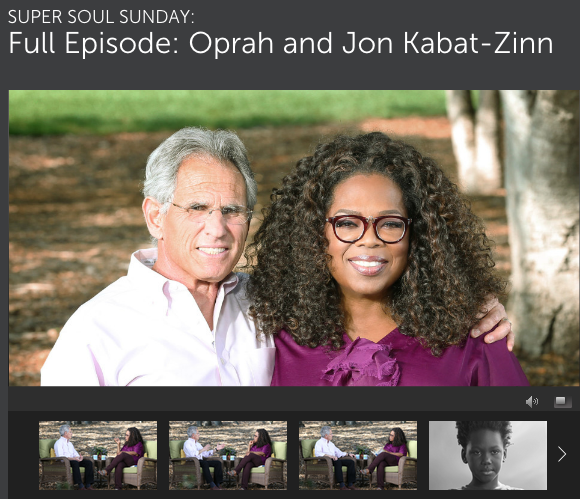 In this 45 minute episode of Super Soul Sunday, Oprah Winfrey conducts an in-depth interview with mindfulness expert and MBSR-founder Jon Kabat-Zinn. Kabat-Zinn’s work with MBSR is one of the major forces contributing to the popularization of mindfulness is the West. Today, MBSR training is available in 42 of the 50 United States. In this intimate interview with Oprah Winfrey, Jon Kabat-Zinn gives an introduction to mindfulness and its benefits. 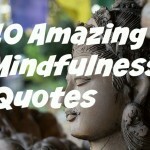 He also describes how you can turn you own morning routine into a meditative practice. Enjoy! Great! Thanks David. I think Oprah is amazing and JKZ is a real pioneer. Much Respect to them both.